Hello. Happy Christmas 2011 !! 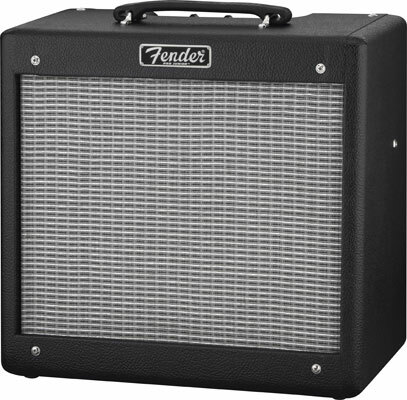 From time to time we are approached by blues harp/harmonica players to optimise their guitar amp for harp. This blog only applies to valve (tube) amps – there seems little point in using a solid-state amp for this purpose, you might as well just plug into the PA system. 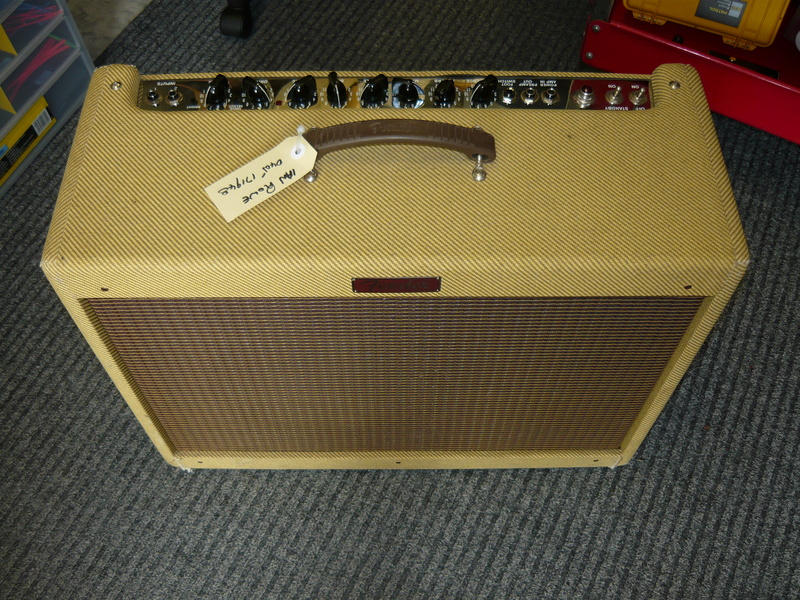 Many such players own a Fender valve amp, or a made-for-harp clone of a Fender, eg Sonny Jnr amps. However, there are now many alternatives in the 15 watt range (including our own amps), and the made-in-China options are really quite inexpensive, if not always particularly well built. 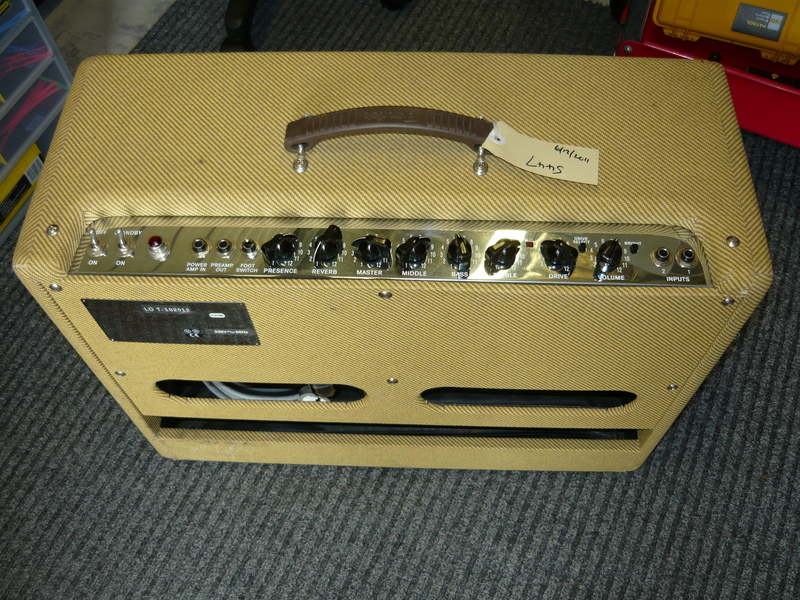 Typically, harp players will plug into a Fender Pro Junior, Blues Junior or in this example a Blues Deluxe 1×12 40 watt combo amp, made in the 1990’s and finished in tweed covering. 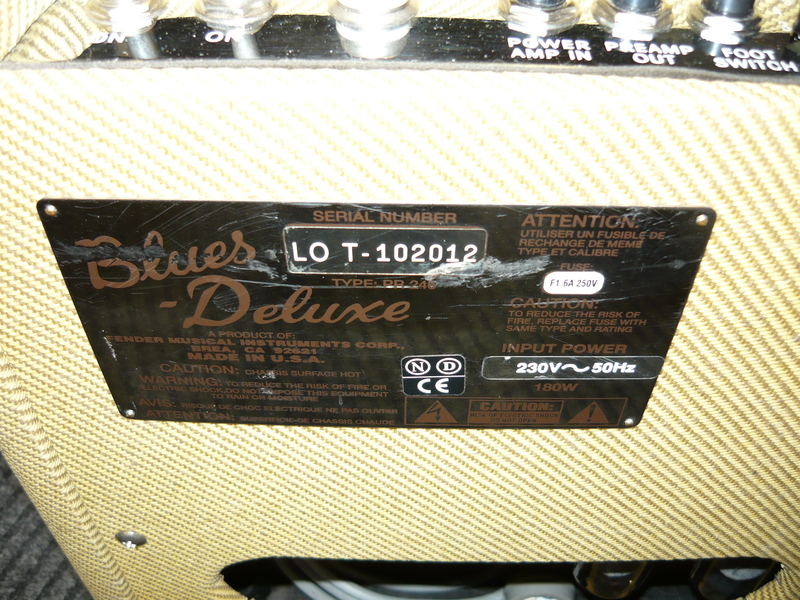 Well, it’s all about personal taste, but my ears tell me that the original Blues Deluxe and Blues DeVille amps had a sweeter tone than the current Hot Rod series of Deluxes and DeVilles. One customer of ours was playing an archtop guitar through this model, plugged into the #2 input jack for the cleanest possible sound, ie for a strict jazz stylist. So, why would we need to modify these amps in any way ?? Basically, most guitar amps have way too much gain and way too much emphasis on the “treble” end of the spectrum, for amplifying a blues harp. The harp player will experience endless problems getting adequate level before feedback sets in, and also achieving the desired authentic blues tone. A proven approach is to substitute preamp valves (tubes) to reduce gain to manageable levels, which can also have the additional benefit of giving a smoother, more HI-FI response. Substituting the 12AU7/ECC82 valve in lieu of the 12AX7/ECC83 in positions V2 & V3 will make a huge difference. In position V1, we need to work with the individual player to select the most appropriate valve, quite possibly the 12AX7/ECC83, the 12AT7/ECC81 or the 5751 might work well here. The amp will now sound pretty bland if you plug a guitar into it !! To correct the EQ bias towards the treble end of the frequency range, the harp player is advised to set the bass control much higher than usual for a guitar, and to cut back on the treble & middle controls. The prescence control could be left at 12 o’clock, while the other controls are being adjusted, and then set according to taste. 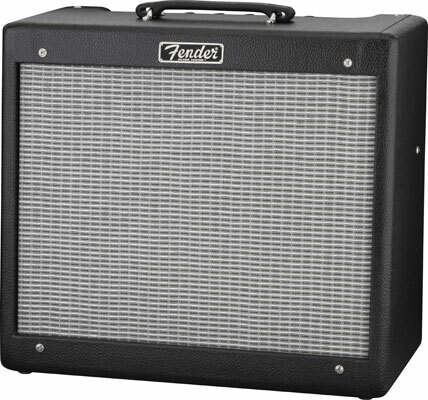 Other amp upgrade options could include replacing the speaker with a more harmonica-friendly unit – I have never been that impressed with the stock speakers in most Fender amps anyway. I believe Weber (USA) offer some speakers with an H (ie harmonica) dust cap, but have not tried such an option personally. A recommended modification for users of microphones that give their best response into a very high input impedance, is to increase the amp’s input impedance to say around 5 megohms. This MOD will require removal of the printed circuit board (p.c.b.) in any of the amps discussed today, and the replacement of a single resistor, so it’s not like brain surgery, but it is a skilled job strictly for those people with a temperature-controlled soldering tool plus soldering expertise, otherwise you will damage the board. Thanks for visiting our site – this will probably be our final blog for 2011, but we will be back in 2012 with plenty more amp & pedal material currently in various stages of preparation. Have a great New Year !! This entry was posted on December 27, 2011 at 8:01 am and is filed under Amps. You can follow any responses to this entry through the RSS 2.0 feed. You can leave a response, or trackback from your own site.